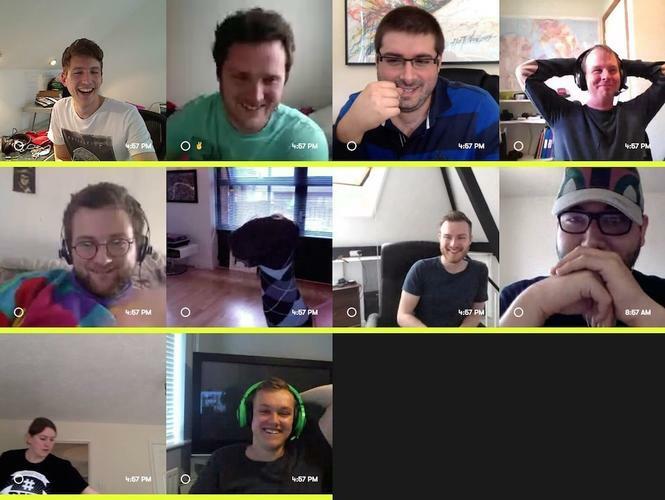 Theoretically, always-on group video chat should feel like hanging out with friends or co-workers in the same physical room. But it doesn't. One company built an app in 2012 called Perch, which invited users to mount an iPad in two different locations. The app maintained an always-on video connection, which was activated using motion- and face-detection for always-on video, or it could be used optionally for always-on video connections. The split for Perch usage was 50% always-on, and 50% always-live.